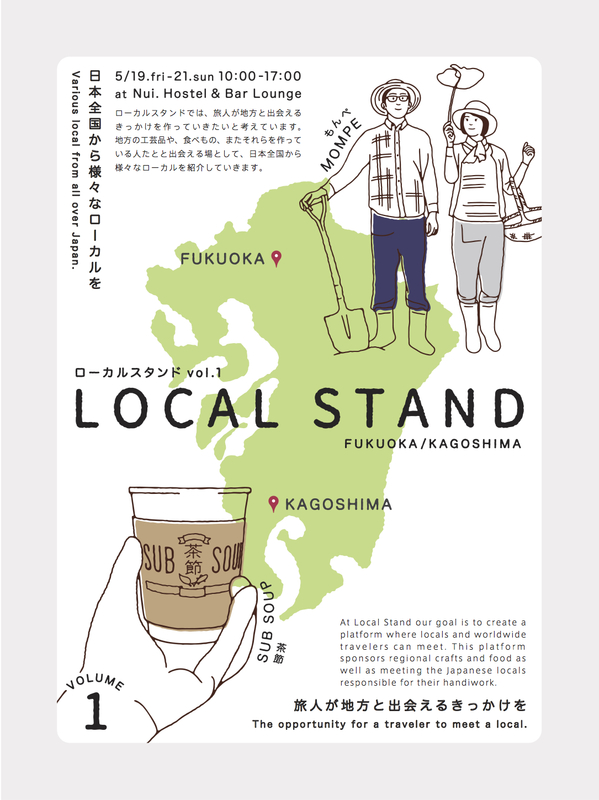 At Local Stand our goal is to create a platform where locals and worldwide travelers can meet. The first exhibition will introduce “Mompe” (Traditional Japanese Trousers) from Fukuoka, as well as “Chabushi” (Regional Soup) from Kagoshima. 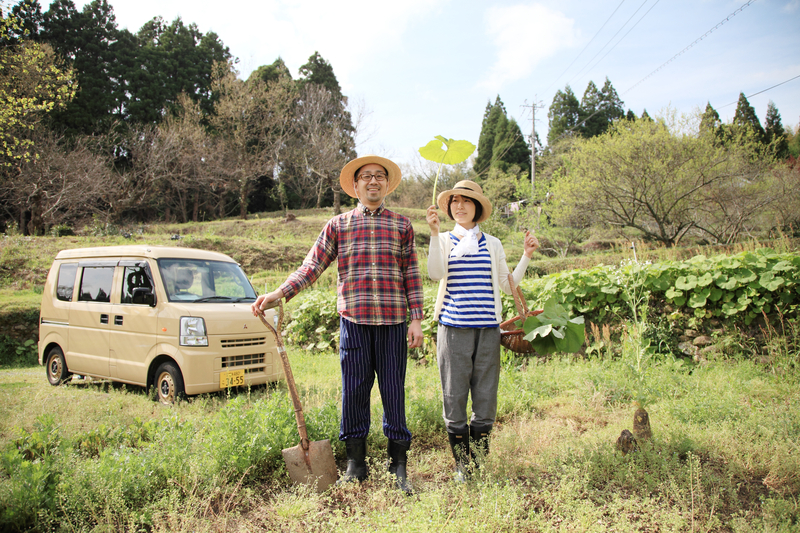 Mompe is most popularly known throughout Japan as old fashioned work pants worn during agricultural work. Unaginonedoko is located in the Chikugo district of Fukuoka where the traditional craft of Kurume Kasuri continues to be practiced. Kurume Kasuri is a traditional technique for cotton weaving that creates a soft fabric comparable to handmade quality. Although the pants were made for previous generations, Unaginonedoko has invented a modern version for more than just agricultural work. Chabushi is a local cuisine special to the southern area of the Satsuma Peninsula. rich taste and as an excellent cure for hangovers and fatigue. The meal is prepared instantly and because it is served warm it makes for a great breakfast as well. To make the food culture more enjoyable for all, SUB SOUP Chabushi was invented. This recipe includes ingredients from Japan’s finest Bonito source “Honkarebushi” in Yamagawa, Ibusuki (Kagoshima) and Japan’s top quality tea from “Midori Yutaka” in southern Kyushu’s Eichō. 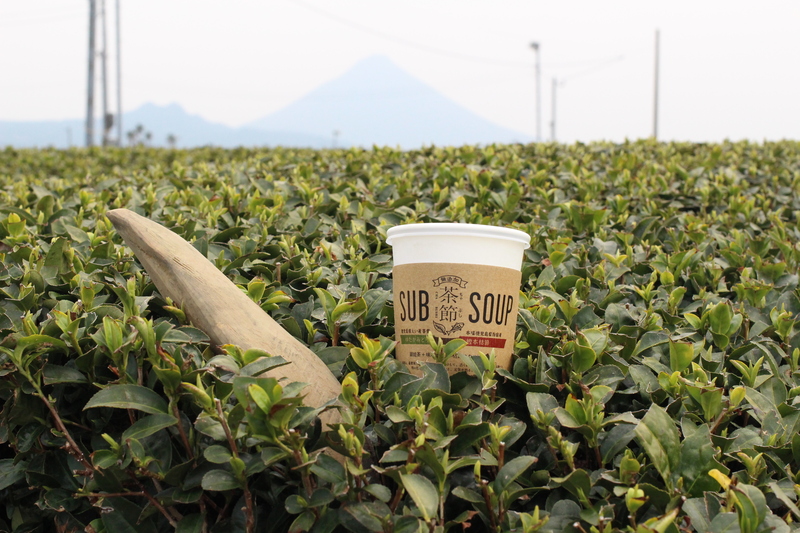 SUB SOUP is defined as the pinnacle Chabushi.